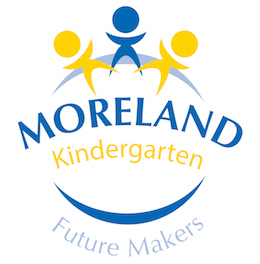 Moreland Kindergarten is a part of Moreland Primary School. 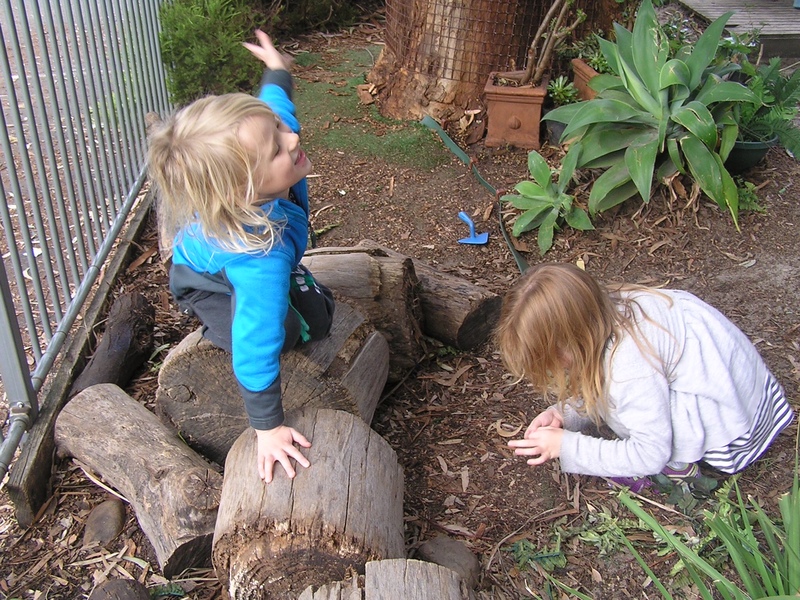 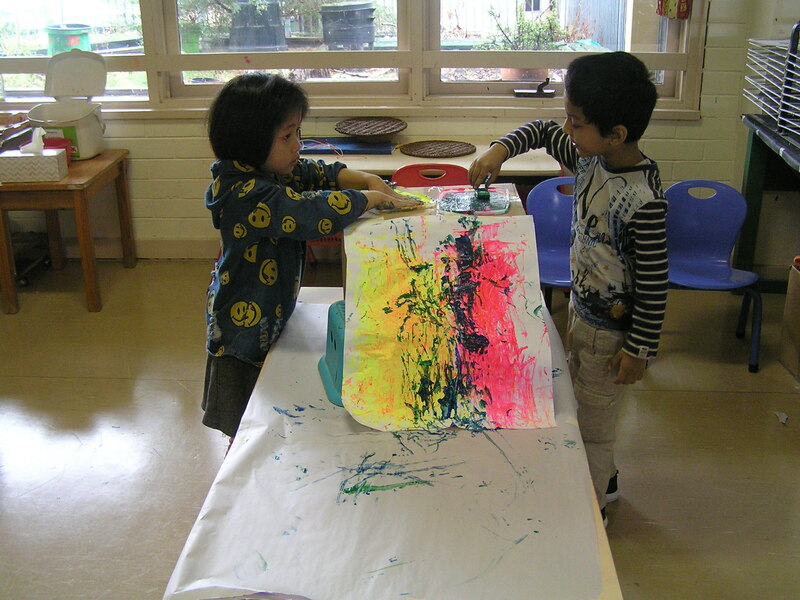 Our program provides flexibility with the children having access to both the indoor and the outdoor environment. 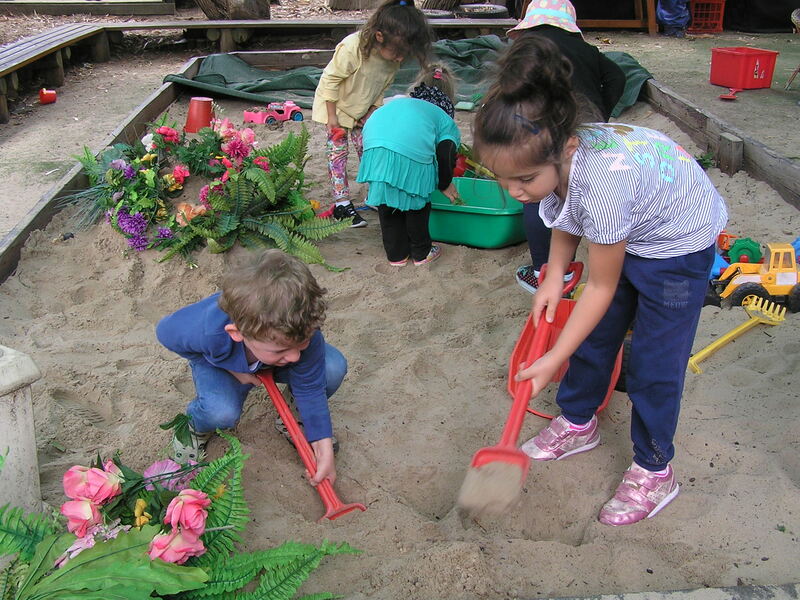 The outdoor area provides a natural setting, with lovely shaded areas with many different spaces for the children to engage with.